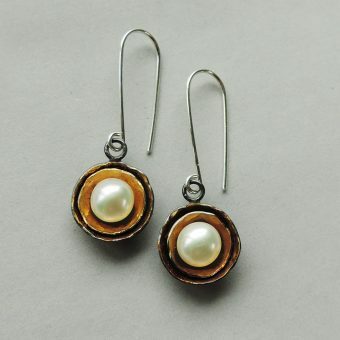 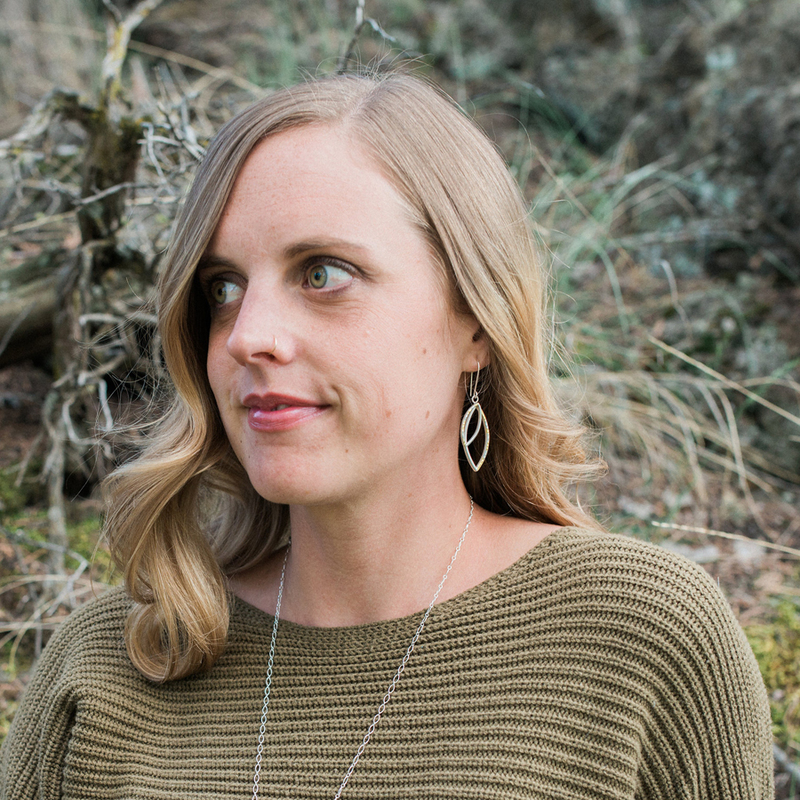 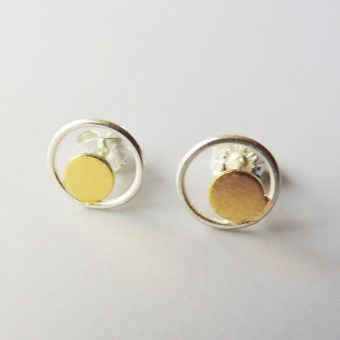 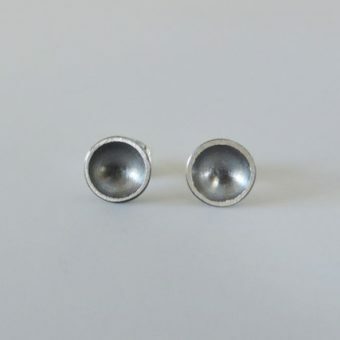 A fun pair of earrings you’ll love to wear. 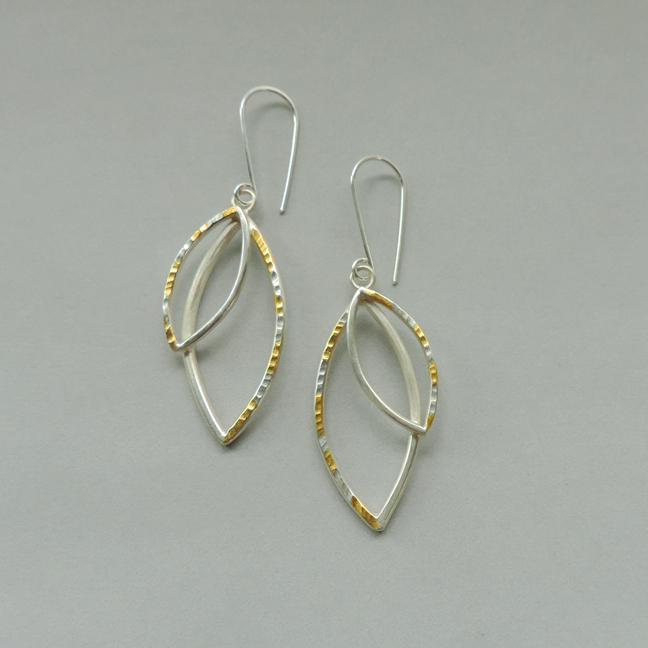 Made of sterling silver, and 24k gold keum boo. 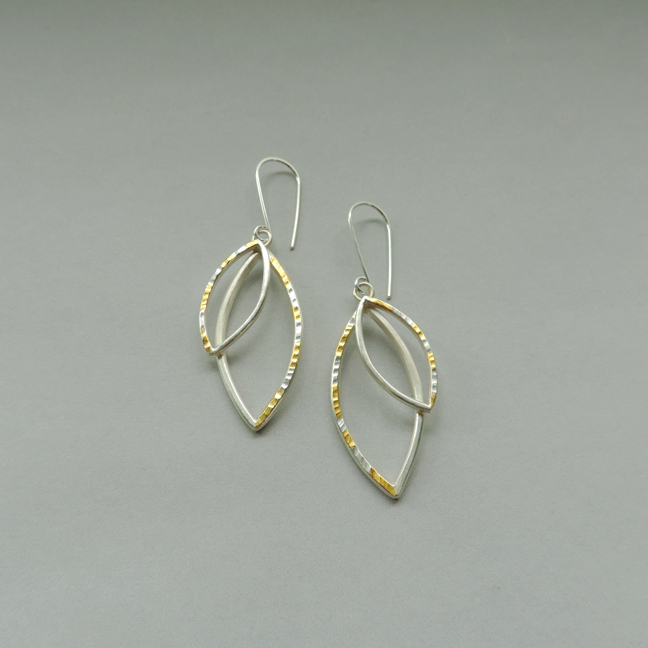 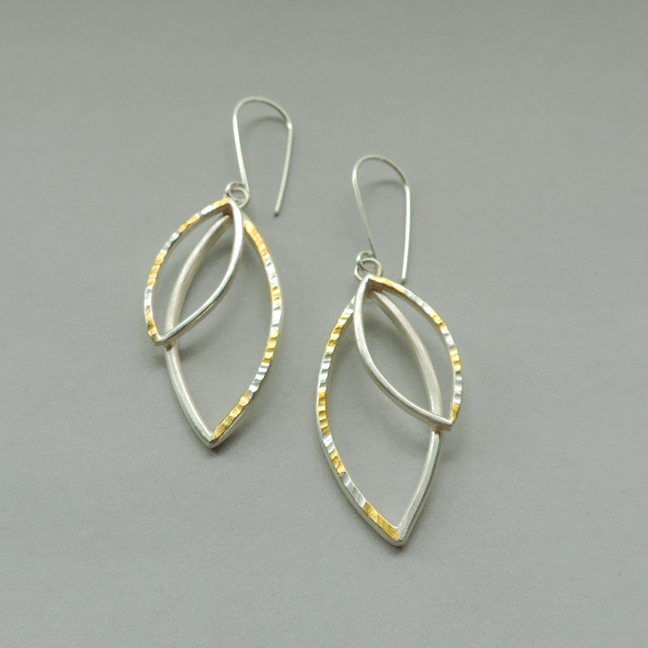 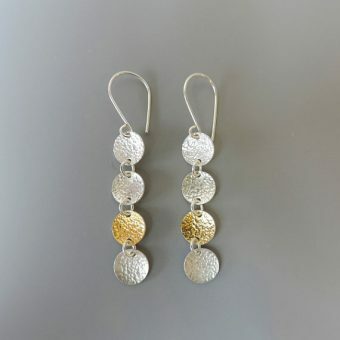 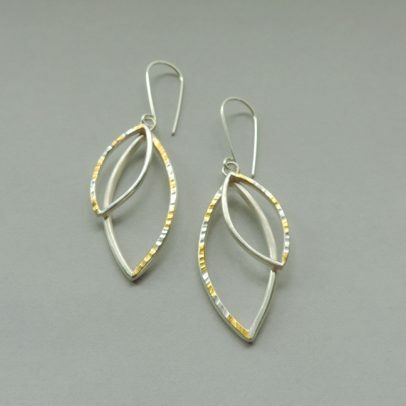 A pair of earrings that will stand out and shine.